BATHROOM is a place which is very compact & small .IT becomes very difficult to store all the bathroom accessories together in it . 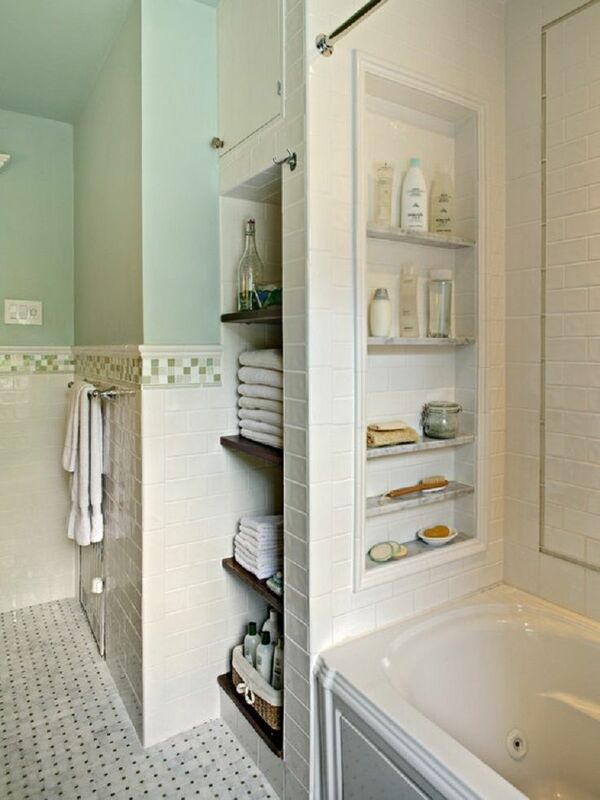 AT times it looks very untidy if not placed properly .TODAY this post will help you a lot to give you different ideas about how to inbuilt storage for your bathrooms .AFTER ALL it must be good coz this is the place from where you start your day . HAVE A LOOK. Previous Article65 NATURAL IPHONE WALLPAPERS FOR THE NATURE LOVERS…..
Next Article45 RELAXING BATHROOM VANITY INSPIRATIONS…..